My momma’s my best friend. I am where I am today because of her unconditional love and sacrifices. Mother’s Day is another day to celebrate the beautiful woman in your life! I have been thinking of gift ideas & I’ll be sharing some great ideas with you leading up to Mother’s Day! The beautiful Allan Scott’s brand new bubbly has just launched and it’s called ‘Cecilia’ Polish your best champagne glasses, pop the cork and propose a toast in sophisticated style this Mother’s Day, with Allan Scott Cecilia Brut NV! Fun and fruity, Allan Scott Cecilia Brut NV is a Methode Traditionnelle style wine that expertly blends Chardonnay and Pinot Noir grapes, adding a deliciously silky sparkle to Mum’s day. With its pale straw hue, wild white strawberries and stone fruit flavours, Allan Scott Cecilia is the perfect aperitif partner for a creative Mother’s Day antipasto – think creamy brie, exotic dried fruits, rich garlicky crostini and beautiful rustic homemade dips. 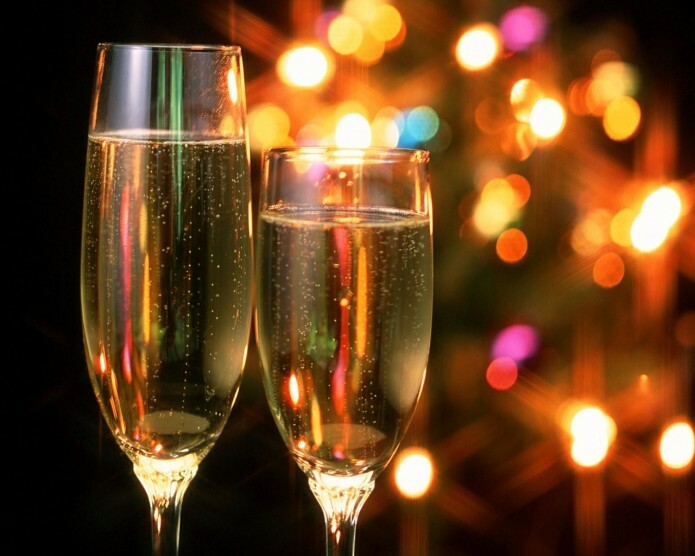 Boasting a voluptuously long lasting and creamy finish, Allan Scott Cecilia can be enjoyed late into the evening. Owner of Allan Scott Family Winemakers, Allan Scott, says Cecilia is produced on site in a purpose-built Methode Traditionnelle facility, creating bubbles using time honoured methods. 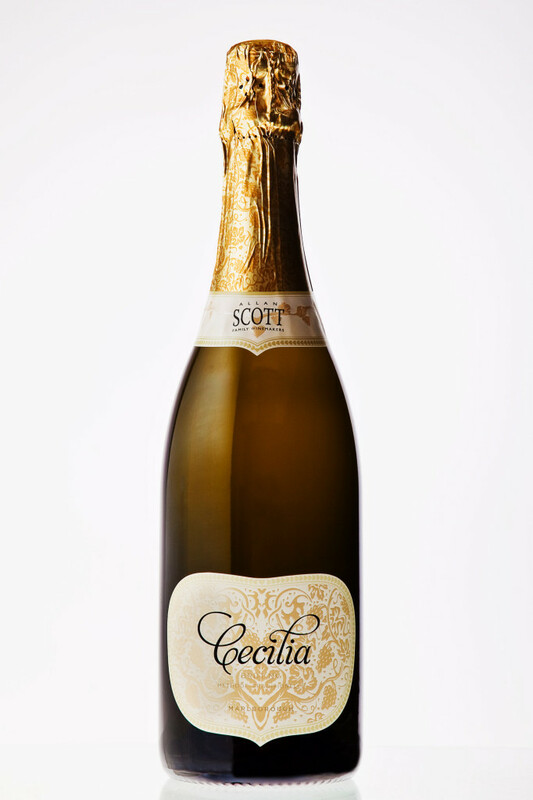 “A Methode Traditionnelle style wine, Cecilia is a blend of fruit from three different vineyards, with each vineyard prepared meticulously to ensure flavoursome crops that express themselves individually in a blended wine,” says Scott.The bubbly was created and named after Allan Scott’s wife Cathy (Cecilia is her middle name) and is made from a blend of pinot noir and chardonnay grapes in traditional champagne style.